Задача: Projection Artworks was given the challenge from M&M’s World to create two front window pods containing M&M’s bottles and two large M&M’s. 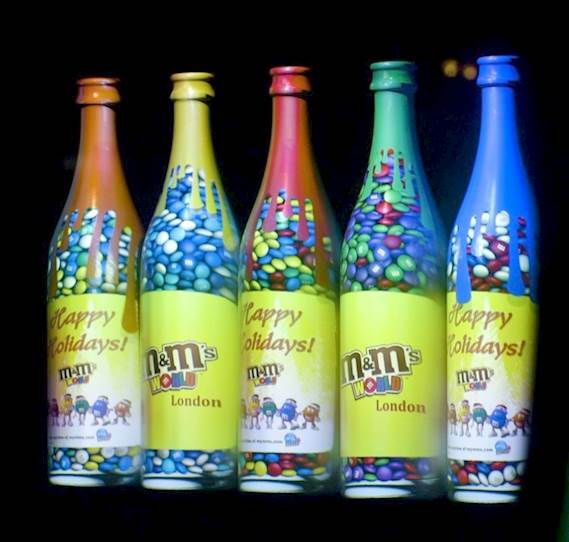 Решение: The bottles and M&M’s were brought to life using animated content created within the Projection Artworks studio, using an Optoma ZU650 WUXGA projector, powered by DisplayMapper software. 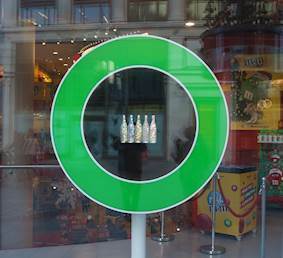 Результаты: These window displays grab attention by creating an engaging experience that makes people stop and watch.